Why should you apply for ESO certification? 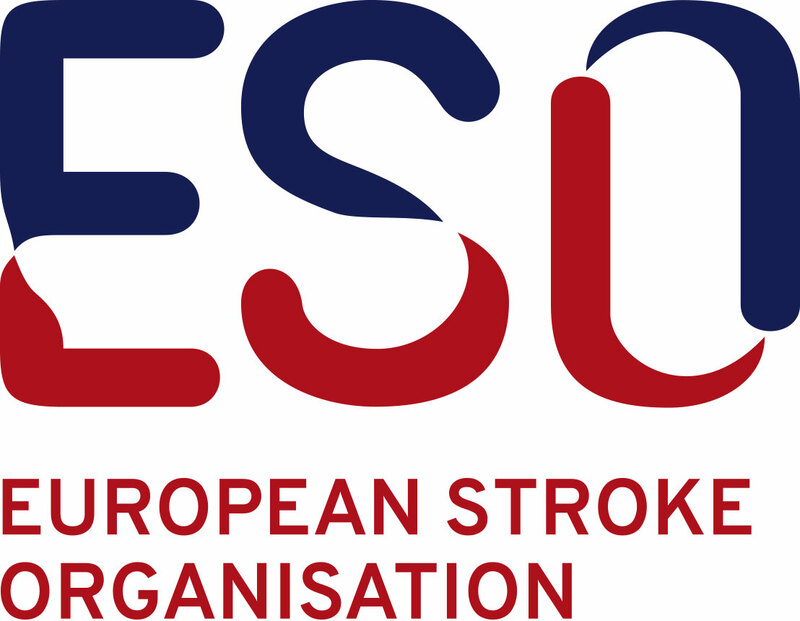 Provides an objective assessment of clinical excellence – ESO auditors have significant experience in stroke care, provide expert advice and follow well-defined criteria for evaluation based on the "European Stroke Organisation recommendations to establish a stroke unit and stroke centre". (Stroke 2013; 44:828-40).